Last edited by Aaron 2NR on April 13th, 2015, 1:28 pm, edited 1 time in total. 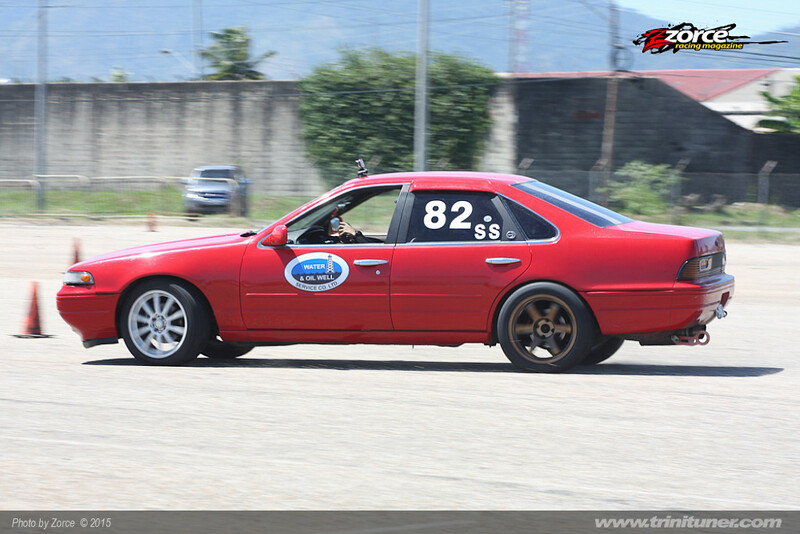 I started off racing in 2010 in CARS Autocross events only which was quite irregular. This was mainly for fun and getting to learn the art of racing. 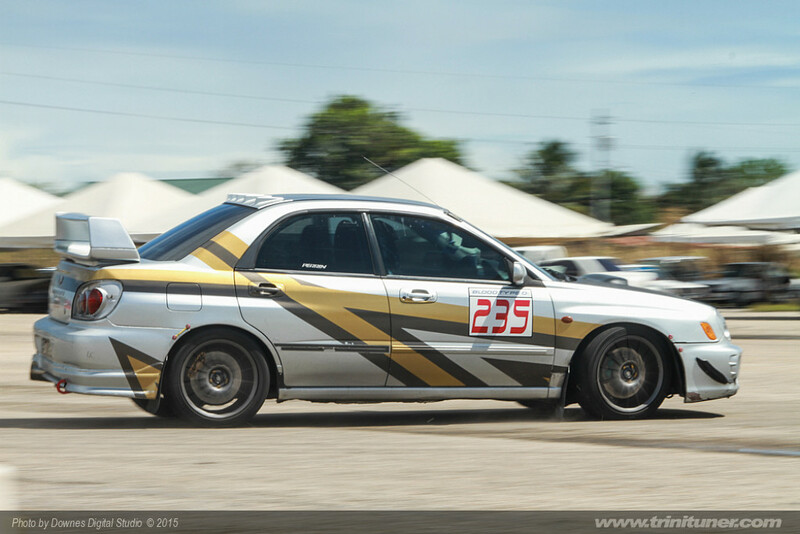 In 2012 eventually also participated in Drag and Wind event where my Autocross roots held me in good stead and I was quickly in the top four competitors and placing 2nd once that season. 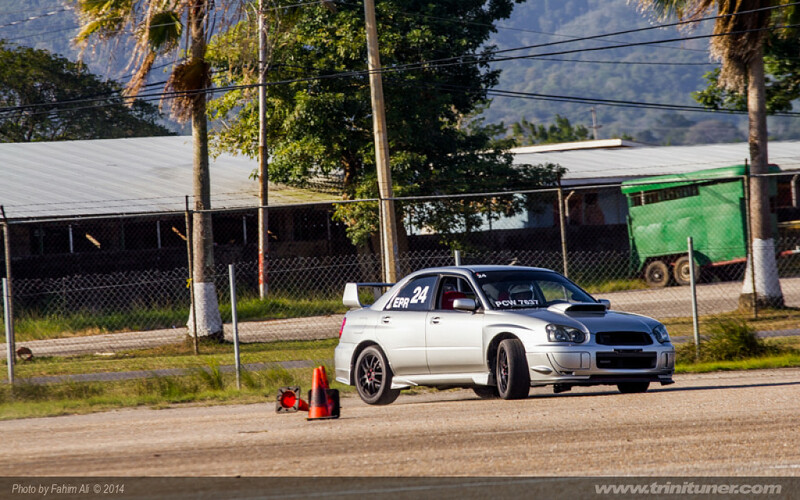 I took the 2013 seasons off and came back in 2014 participating in both CARS Autocross and Drag and Wind events. The 2014 season has been my best showing so far, with podium finishes in every event participated in, reaching to the no.1 spot on the podium on four occasions in Drag and Wind. 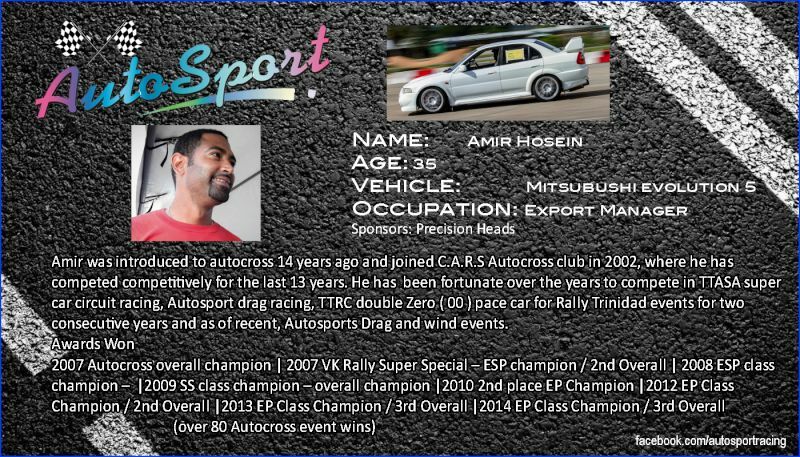 I finished the 2014 season winning the championship title in the 56sec bracket and the quickest reaction time of 0.002sec of the season as well as winning the SS class Championship Title at CARS Autocross. I wouldn't say I am a serious racer but I have been able to appreciate the hard-work and discipline that goes into producing a winning effort. 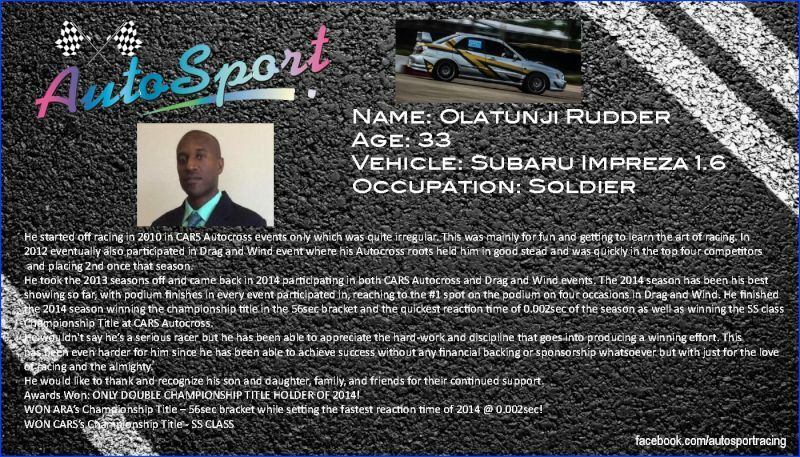 This has been even harder for me since I have able to achieve success without any financial backing or sponsorship whatsoever but with just for the love of racing and the almighty. 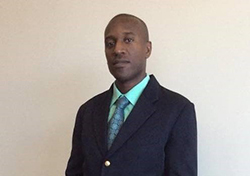 I will like to thank and recognize my son and daughter, family, and friends for their continued support. Awards Won: ONLY DOUBLE CHAMPIONSHIP TITLE HOLDER OF 2014! 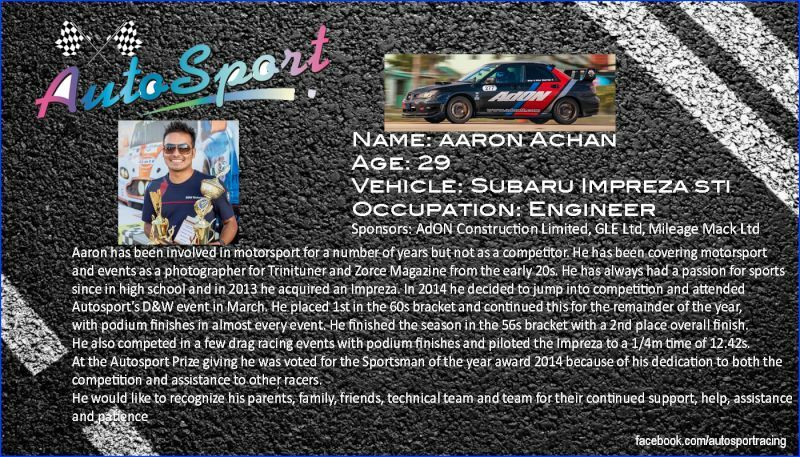 WON ARA’s Championship Title – 56sec bracket while setting the fastest reaction time of 2014 with 0.002sec! Occupation: Personal Chef & Event Planner. I live my life by a few very simple rules, i.e. Do unto others as the good Lord directed you to. Practice perfectly in all disciplines of life. Stay focused, attending to your own affairs having faith at all times. 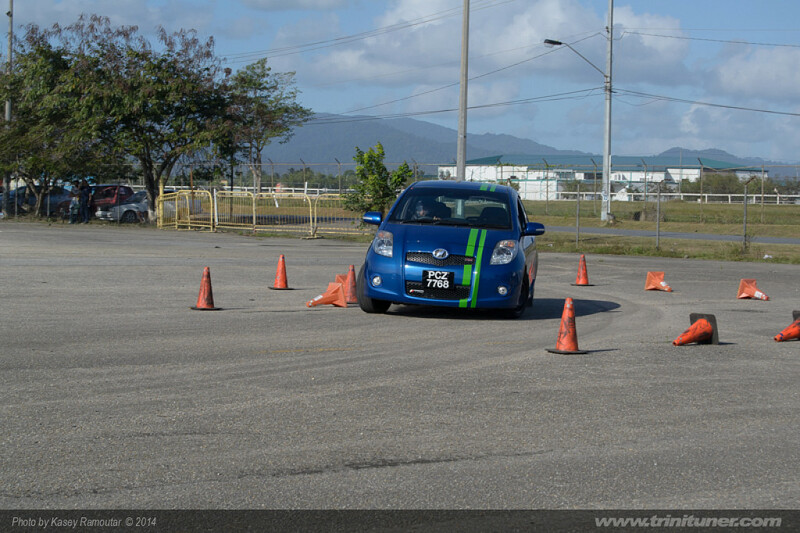 I currently drive a Toyota Vitz RS with a 1.5 Litre Manual Transmission that has 85 whp. 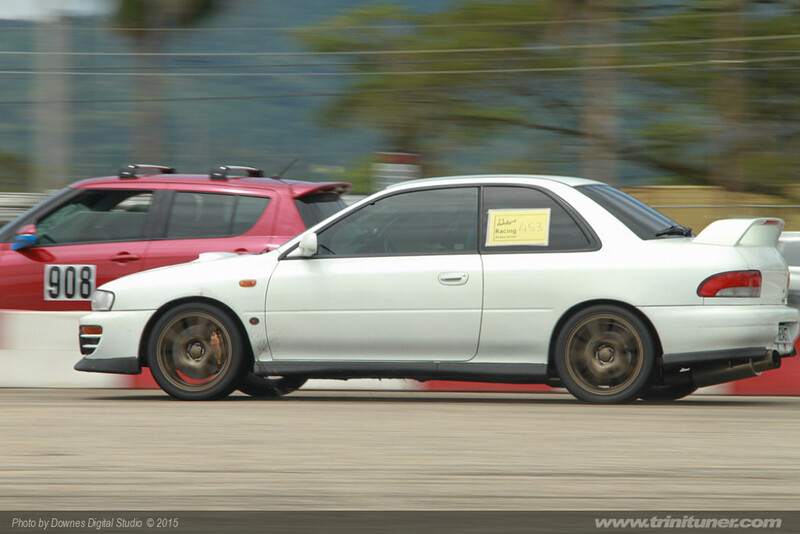 My previous car was a Toyota Starlet GT which had 200 whp, both of which truly personify the person I am. 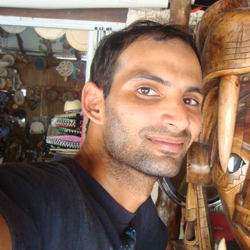 I graduated from Trinity College in 2001 then moved on to pursue a B.Sc. 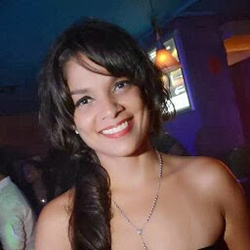 in Physics at the University of the West Indies. I have been teaching Physics for the last 9 years and will continue this for many years to come. 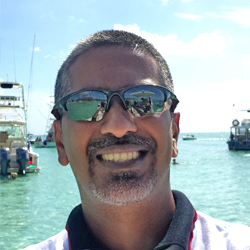 I have been involved in auto mechanics, electrical, and performance oriented modifications for 15+ years. As a child I would take apart perfectly working toys just to investigate and learn how they worked. 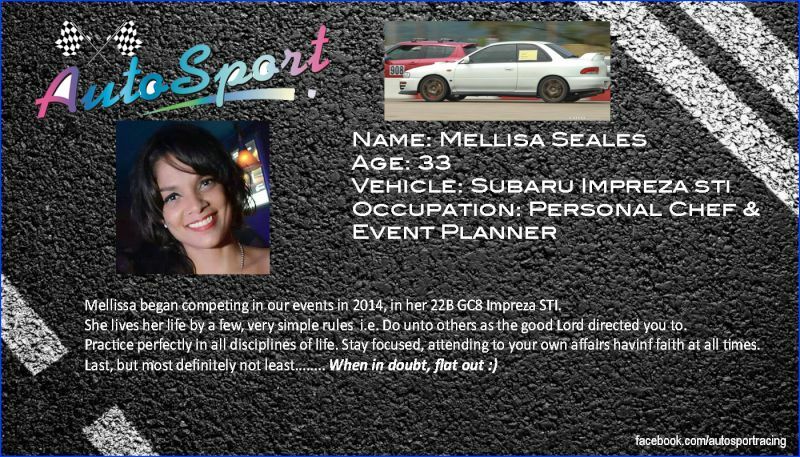 It was not until December 2013 when I attended my first CARS Autocross event where my passion for the sport grew exponentially. 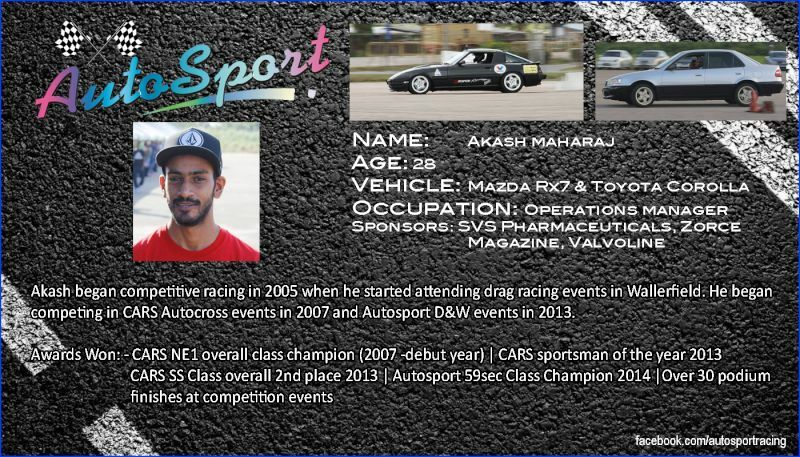 In 2014 with the excitement and adrenaline still flowing through my veins from that one rainy event in 2013 where I obtained a DNF (Did Not Finish the course) in 5 out of 6 runs, I was committed to competing in almost all AutoSport’s Drag and Wind and CARS’ Autocross events. 2014 was a learning experience for me as the greatest challenge I faced during that year of competition was learning to control the excitement and focus more on the manner in which the car was responding and most importantly improving my driving skills. This involved learning good break points which then helped with being able to maintain the driving lines I mapped out in my head and making adjustments where and when necessary. During the 2014 competition year I was able to achieve some 1st, 2nd and 3rd place awards at both Drag and Wind and Autocross events. However, my biggest achievements for 2014 were somewhat bitter sweet. 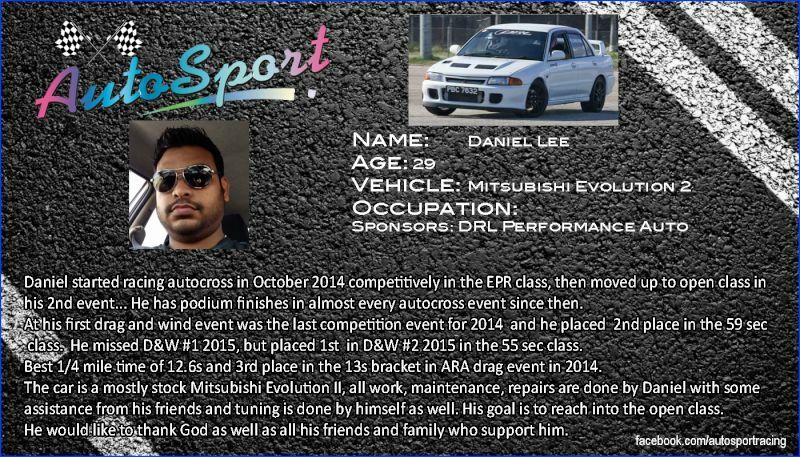 I was able to acquire overall 2nd place in the 60 second bracket at AutoSport Drag and Wind but It got sweeter at CARS Autocross where I was acknowledged as the ESP Class winner. This entitled me to the end of year Championship Shoot-Out (winners from all the classes compete in the same vehicle to be the overall champion for the year). On this day I was able to win the Championship Shoot-Out to become Rookie of the Year, Driver of the Year and Champion of the Year. That’s the sweet part, however, the bitter part came due to a membership issue that at that point in the year was too late to rectify thus the above CARS awards were revoked. 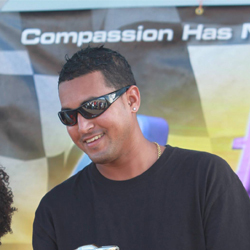 At this point CARS and its members voted and I am very honoured to be the CARS Autocross 2014 Sportsman of the Year. All of this I would not have been able to achieve without the support from my loving wife Kristal Ramoutar-Razac, my family, my friends especially Terrance Herrera @ BoostJunkies and all the old and new friends who supported in their own way. My plan for 2015 will be the same as it was in 2014; take each day as a learning experience and most of all have fun while being safe. 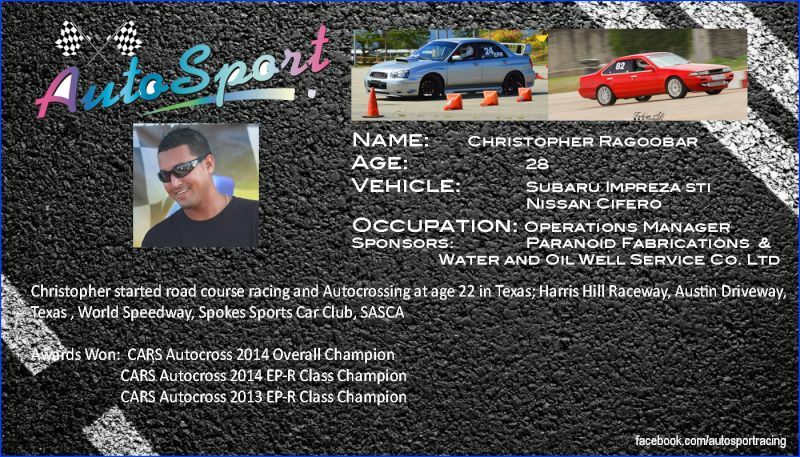 Started road course racing and AutoCrossing at age 22 in Texas; Harris Hill Raceway, Austin Driveway, Texas. 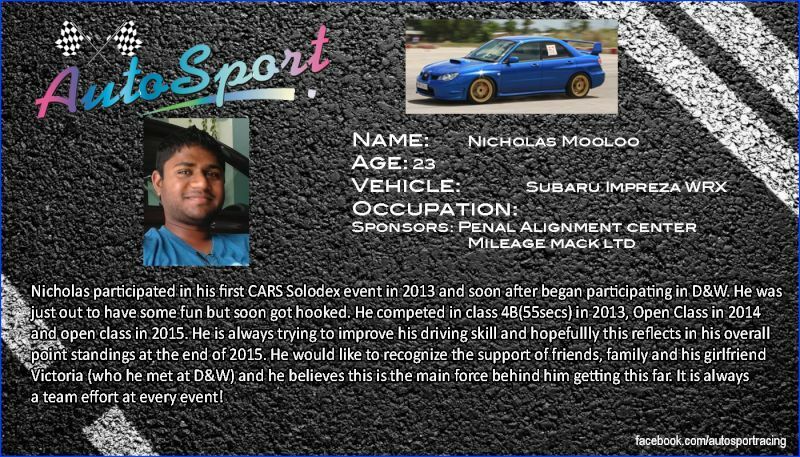 World Speedway, Spokes Sports Car Club, SASCA. 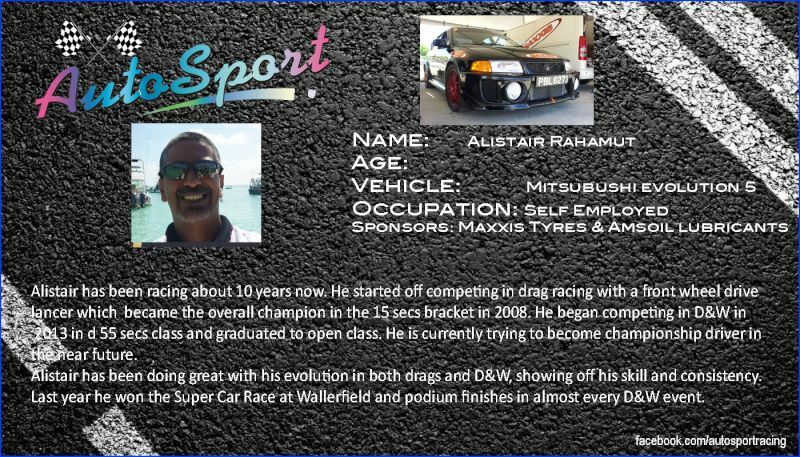 I was introduced to autocross 14 years ago and joined C.A.R.S Autocross club in 2002, where I have competed competitively for the last 13 years. 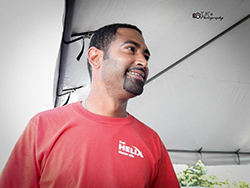 I’ve been fortunate over the years to compete in TTASA super car circuit racing, Autosport drag racing, TTRC double Zero ( 00 ) pace car for Rally Trinidad events for two consecutive years and as of recent, Autosports Drag and wind events. 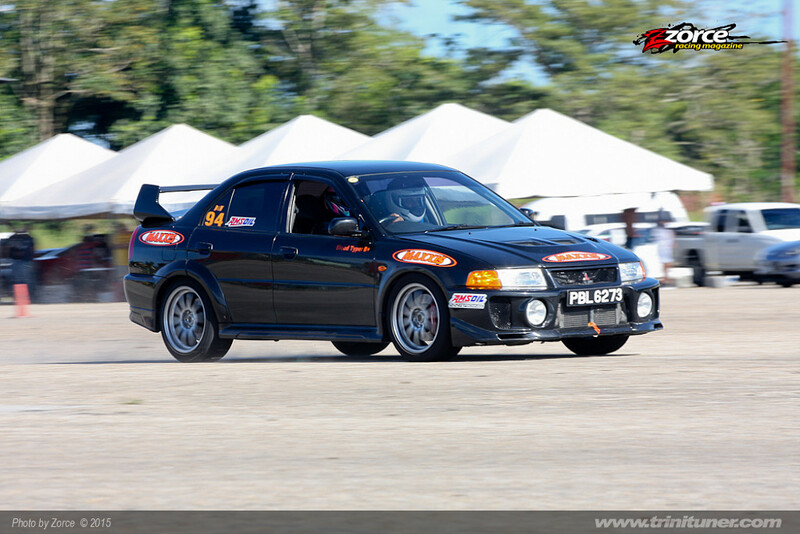 Racing about 10 years now. 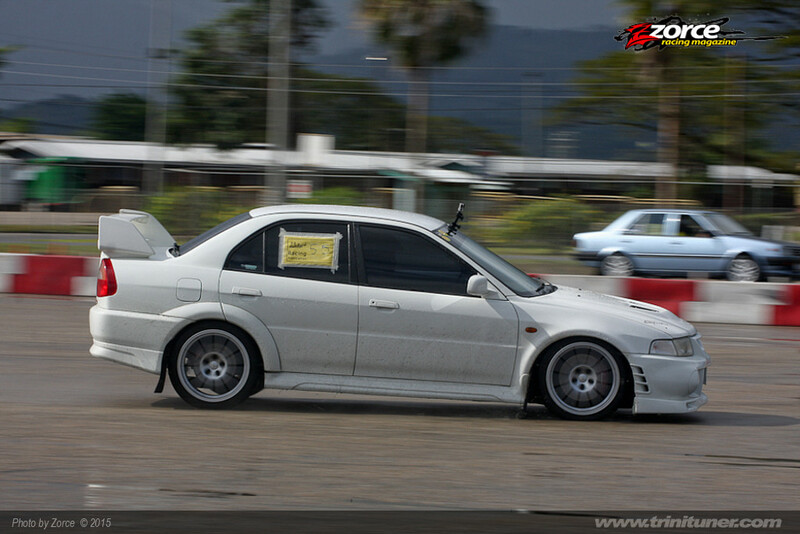 Started off drag racing with a fwd lancer of which was overall champion in d 15 secs bracket in 2008. Started off drag and wine in 2013 in d 55 secs class and graduated to open class and trying to become championship driver in the near future.